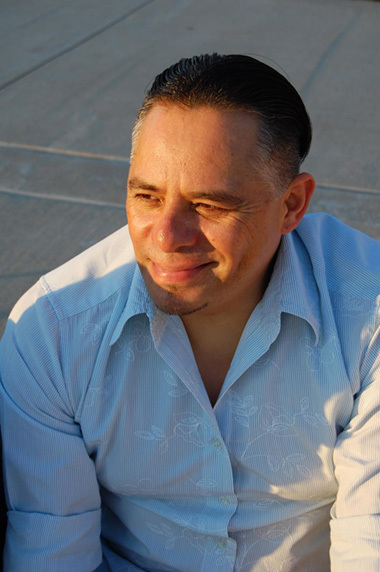 Carlos-Manuel is a Playwright, Director, and an Actor. He's also an Associate Professor of Theatre and the Chair of the Drama Department at Contra Costa College in San Pablo, CA. Carlos-Manuel’s plays focus on social justice within the US/Latino experience and the Jot@ experience. His directing and acting ranges from 10-minutes to full-length dramas, comedies, musicals, ballets, and showcases. His plays and articles have been published as single units or as part of anthologies. "Vaqueeros, Calacas, and Hollywood: An anthology of Latin@/Chican@ Plays," through Bilingual Press, is his most recent book. Carlos-Manuel is a member of the Theatre Communications Group, the Dramatist Guild of America, and a member of La Associación Mexicana de Investigadores Teatrales.